Journalism students from City, University of London have secured major success for the second year running in a Google-sponsored digital journalism fellowship scheme. Four students from City secured highly competitive Google News Lab Fellowships in media organisations in the UK, Ireland and Europe. City was the top performing journalism department in Europe in the fellowship competition. The students, who are all studying Masters programmes in the Department of Journalism, will complete eight-week placements at national media organisations, including The Telegraph and The Times. They were chosen by individual publishers from 650 applicants across the UK and hundreds more in Europe. Nine places in UK newsrooms were on offer. Matt Cooke, Google News Lab lead for UK, Ireland & Nordics said: "We've seen a huge response to this year's Google News Lab Fellowship, with over 650 student applications from across the UK. The nine placements each offer the chance to gain real experience from professionals, whilst the publishers and newsrooms taking part will also benefit from new perspectives and skills offered by the Fellows. "It's impressive to see the performance of City, University of London students - for the second year running we've seen publishers selecting them from hundreds of applicants." The City students will complete their placements in summer 2017, between June and September. Students will receive a stipend of up to £5,000 as part of the placement. In the first year of the scheme, in 2016, half of the eight placements went to City students. Tom Felle, Lecturer in the Department of Journalism, said that City is a world-leader in providing digital journalism training, and the news that so many students had again been successful was a testament to that. “City, University of London is one of the largest providers of journalism education in the UK, and increasingly we are one of a handful of journalism schools globally at the cutting-edge of digital journalism,” he said. “Students on postgraduate journalism degree programmes at City go through a rigorous period of training in traditional journalism combined with digital skills teaching in areas including data journalism; social platform production; search and SEO; trust and verification; UCG curation; developing audiences and analytics. We also provide our students with the context they need to make editorial decisions in the fast-paced world of digital news. 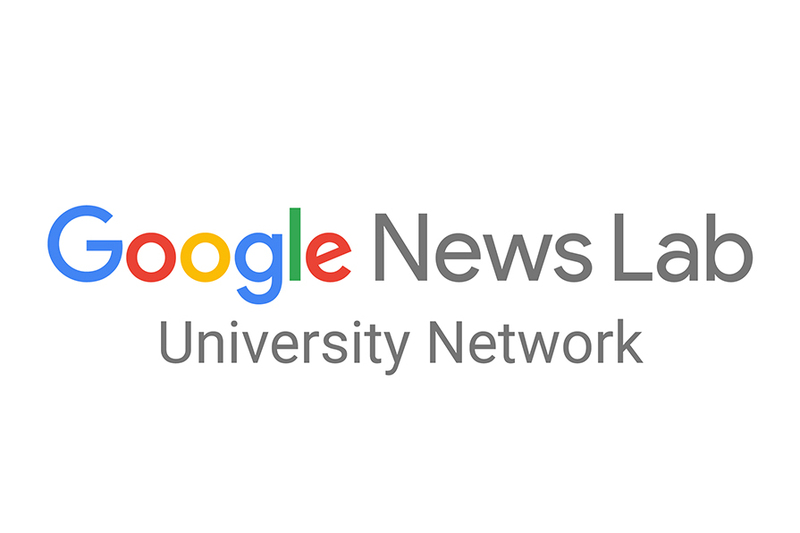 City, University of London is a founding partner in the Google News Lab University Network – a collection of more than 40 journalism schools globally working together to increase digital literacy in journalism education.